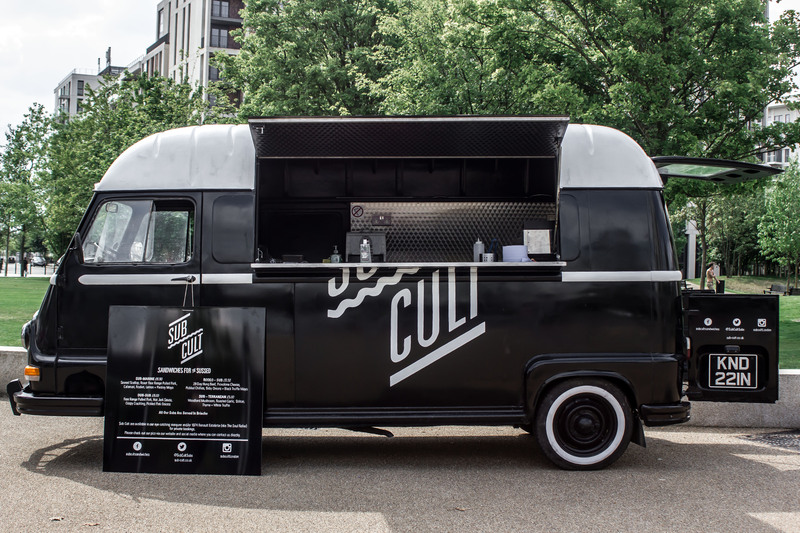 Sub Cult serve some of the best subs London have ever seen from their gorgeous 1970’s camper van, The Soul Roller. 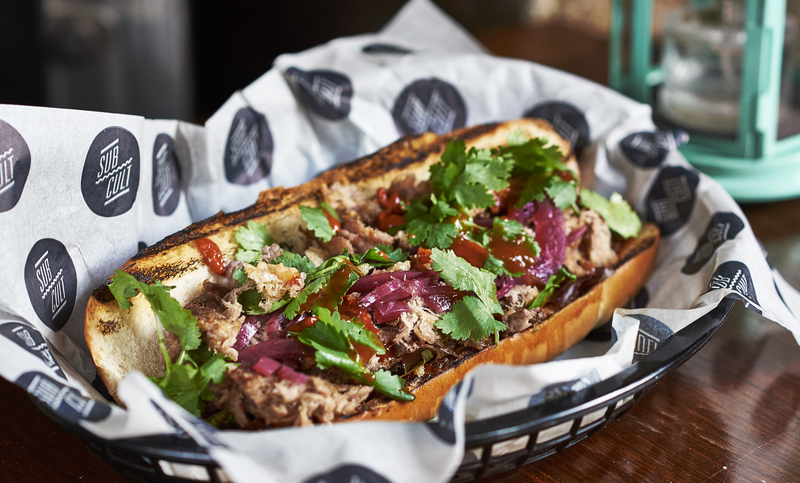 The subs themselves are created by Gareth Phillips; head chef in various fine dining kitchens prior to teaming up with Ben, Sub Cult's co-founder, to make sweet music together. Although the hallowed Big Apple delis were the inspiration for Sub Cult, you can’t stop Gaz from expressing his culinary pedigree. 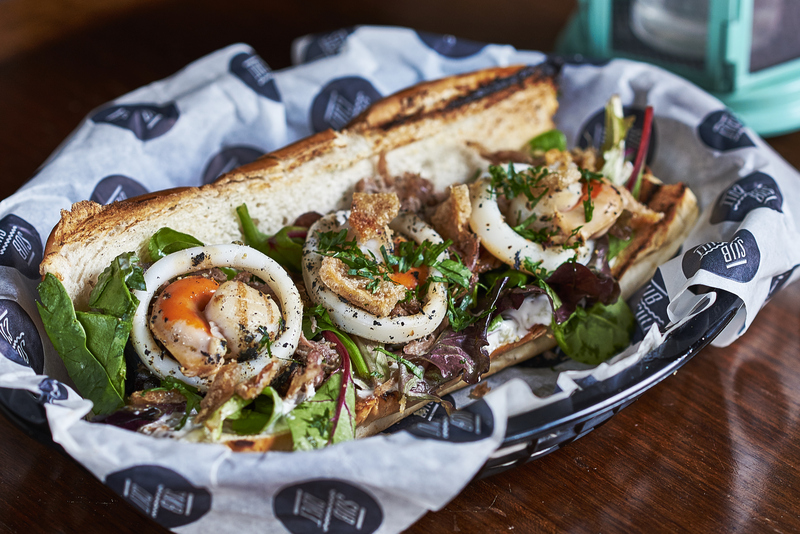 He's created gourmet sandwiches that have won national awards judged by Michelin star chefs, yet at heart Sub Cult serve casual, fun finger food. 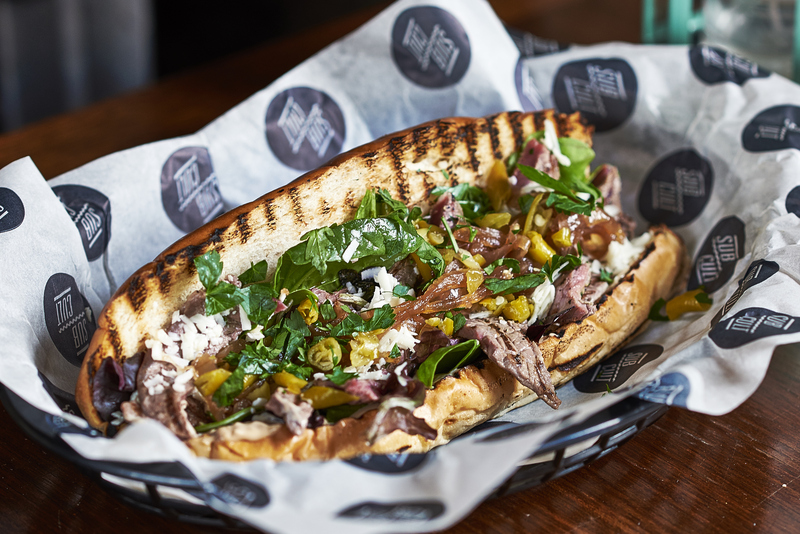 The guys use only quality seasonal produce carefully sourced from British suppliers and their bread is baked fresh daily by a longstanding local baker. 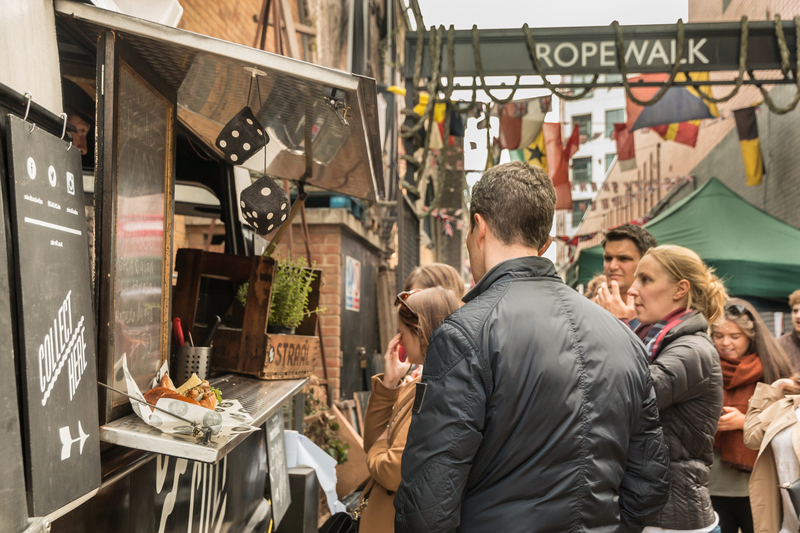 Time Out rated them as one of London’s top 10 street food traders in both 2015 and 16 and they are the only street food trader in the country to have done a Michelin star kitchen residency, when they worked alongside Tom Aitkin at Tom’s Kitchen. 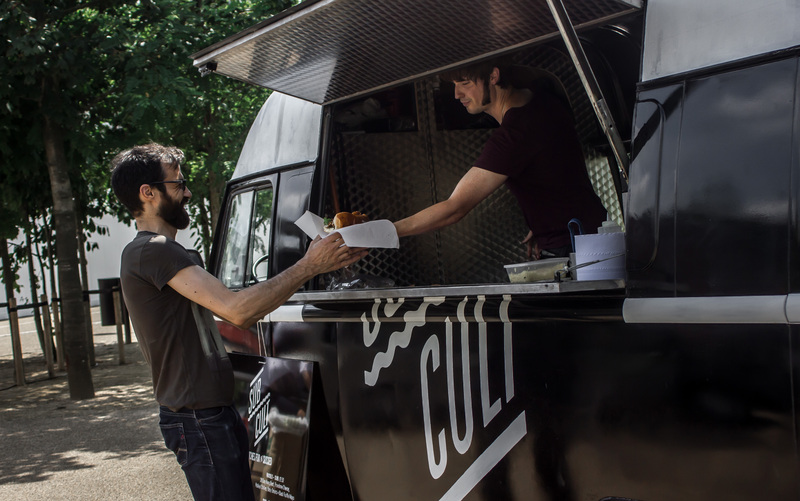 Book them and their Soul Roller to take your event catering to the next level!